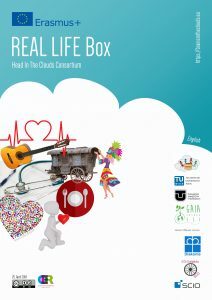 The development and materials of the Real Life Box were based on the feedback from children, youth, parents, local stakeholders, teachers and youth workers with regards to to the work done until then. 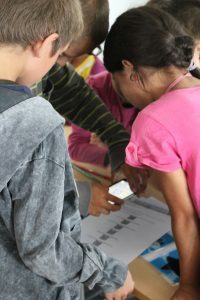 The tasks were designed to fit the needs of the children and youth in fields that have been observed as challenges. 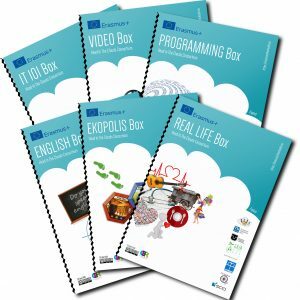 Activities of this box include Rom a culture, history, customs and traditions, personal hygiene, functioning of different relationships, repairing stuff, first aid, going on a trip, how to behave in a restaurant etc. The activities demand and foster creativity, teamspirit, sensitivity to others and communication skills.